It was one of the items I designed for my Project Classes this month. 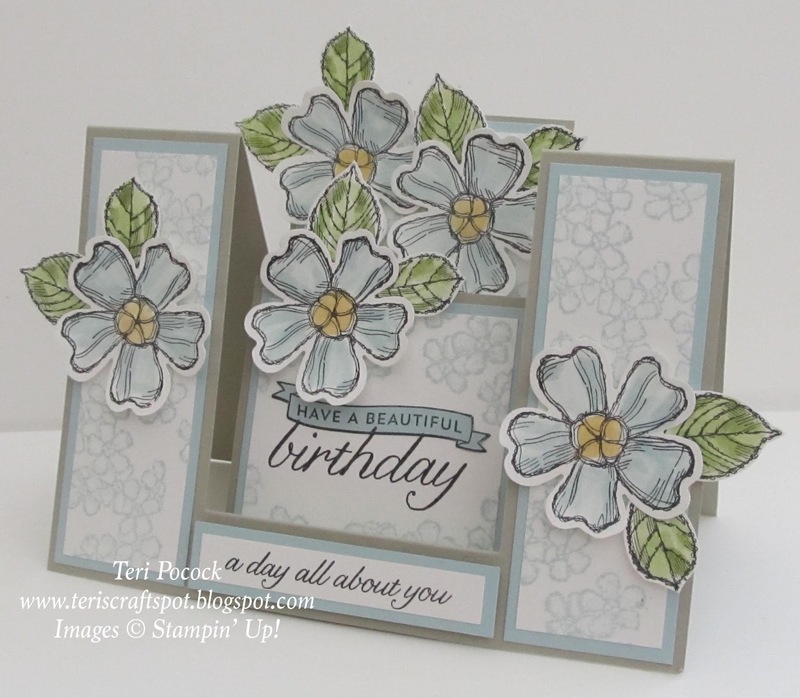 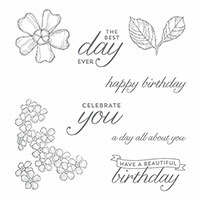 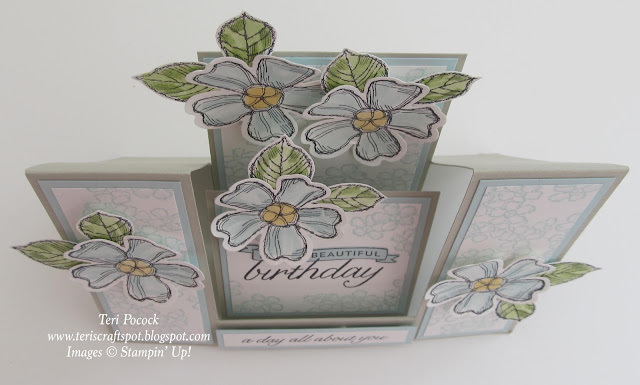 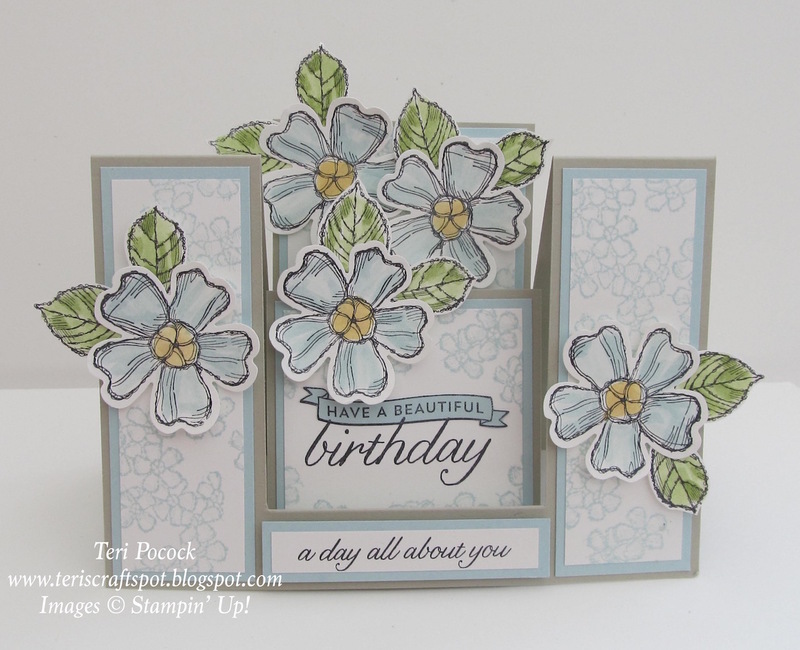 I love the Birthday Blossoms stamp set and wanted to run a Class using it. Extra panels were added to the centre 'steps' - and these we decorated. 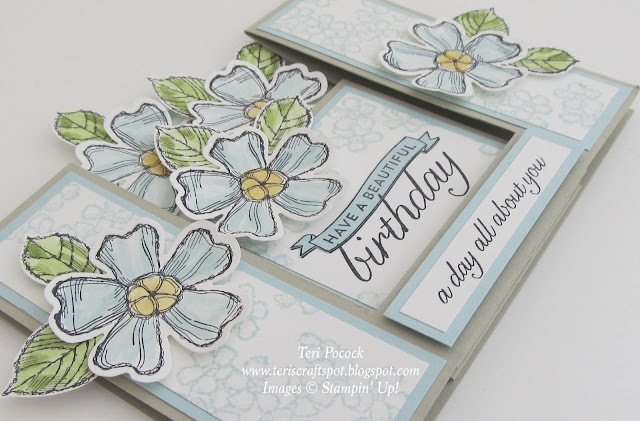 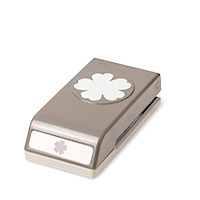 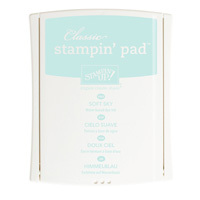 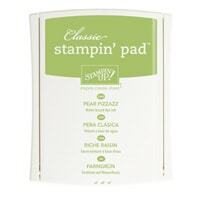 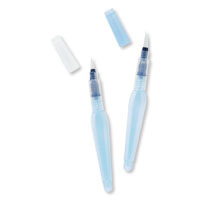 The flowers were stamped using Black Stazon and coloured using an Aqua Painter and the ink pads. 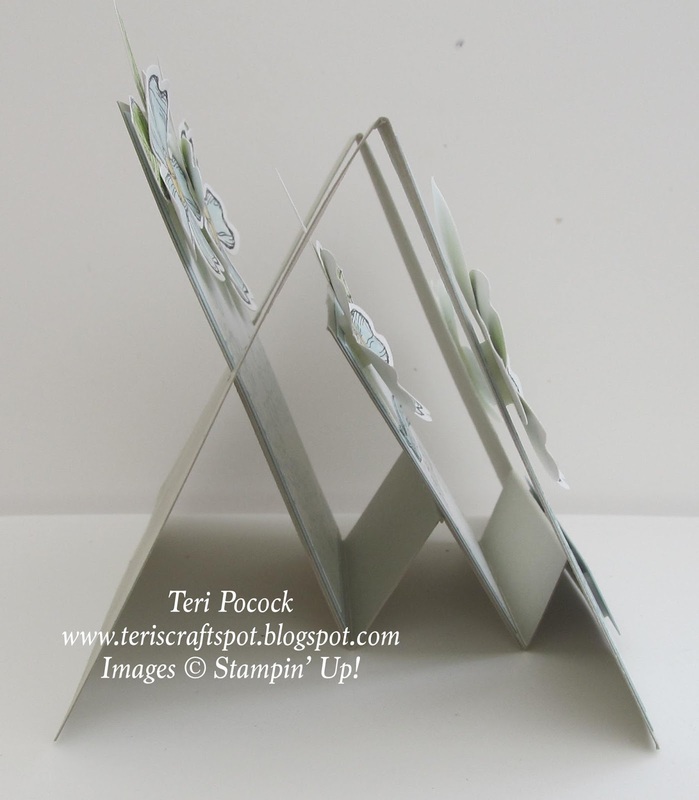 You can see the steps clearly from the side.